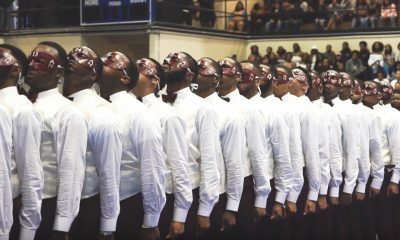 The younger members might not realize it but the 90s were a golden era to be a Nupe! 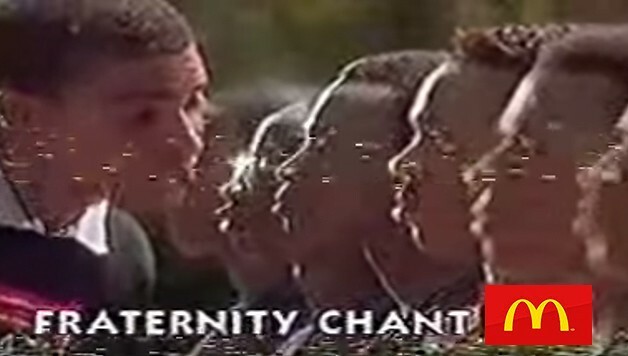 Check out this compilation video of what it looked like to be a Nupe during the 90s. 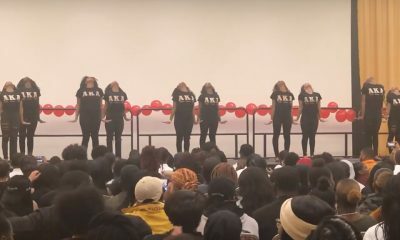 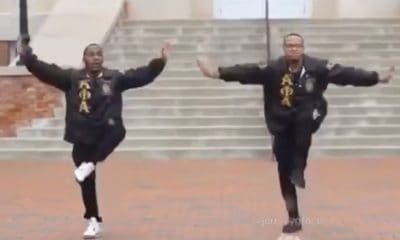 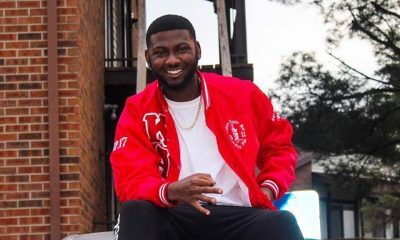 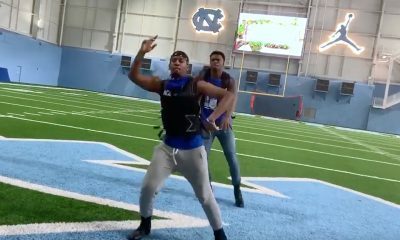 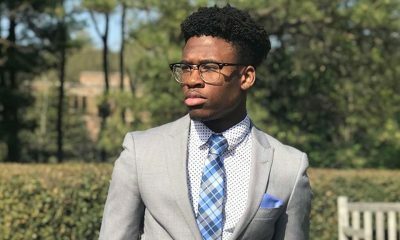 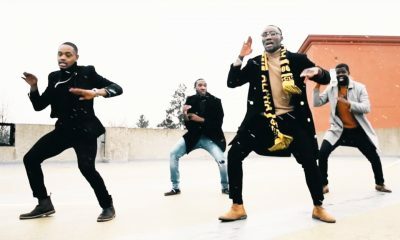 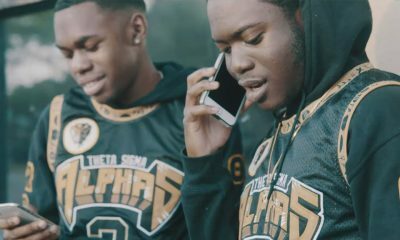 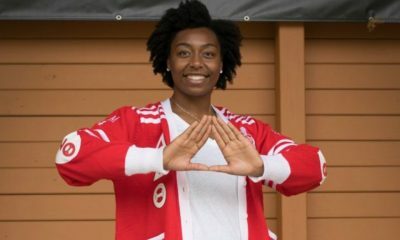 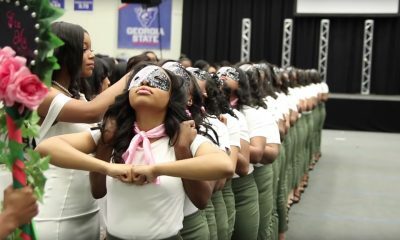 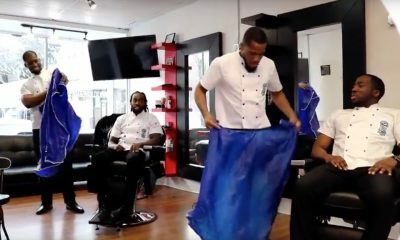 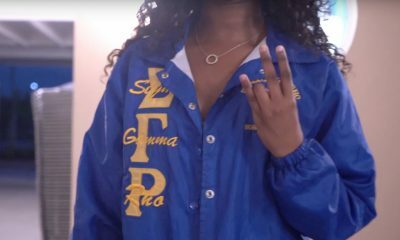 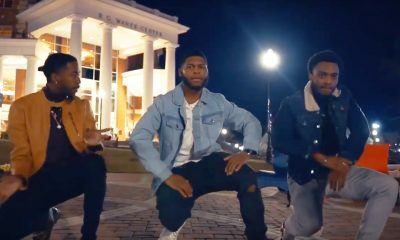 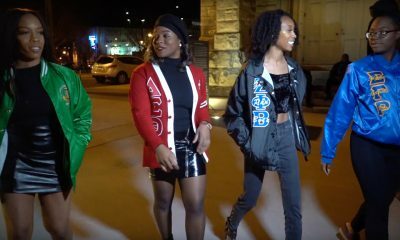 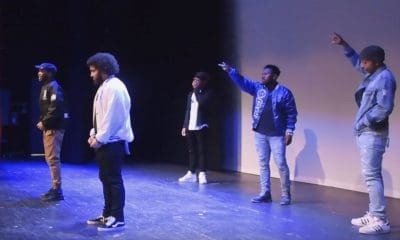 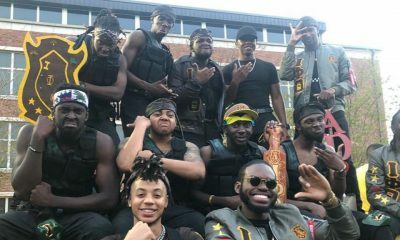 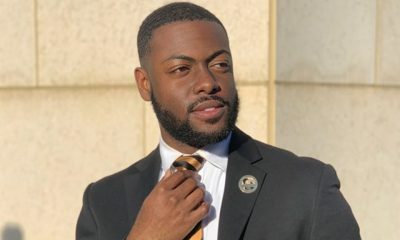 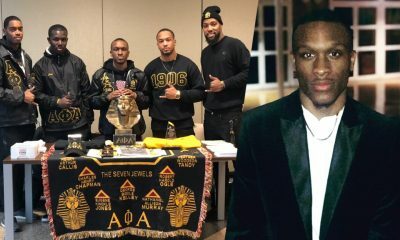 The video is made up of footage from the Delta Chapter of Kappa Alpha Psi at Wilberforce University and shows everything from Scrollers practicing, to a probate and an array of step shows and yard shows from throughout the decade. 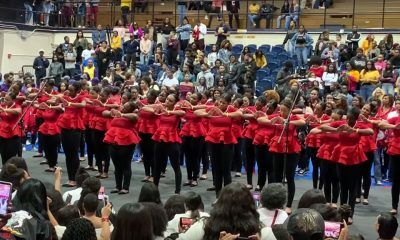 We have to mention that the Kappa Kane is something that was highly practiced back in the day and every member had to be a skilled practitioner of the art of twirling. 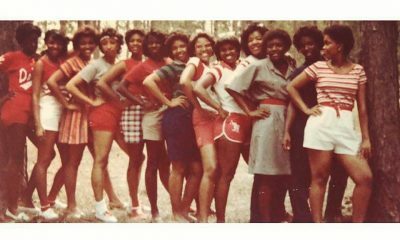 This is what Kappa looked like before the shimmy. 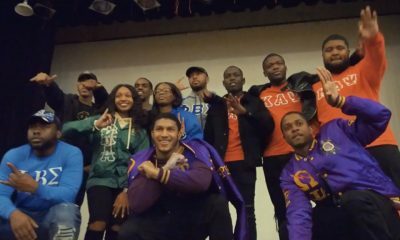 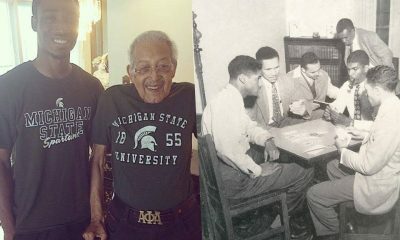 Share this with someone who crossed Kappa in the 80s or 90s and make their day!